 Search Results for "snowflakes falling"
Falling snow on blurred background. 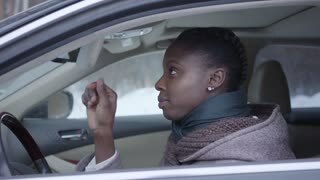 Snowflakes falling on blurry grey backdrop. 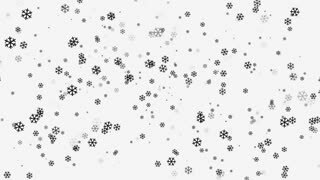 Abstract snowing background. Close up of slanting snow falling. 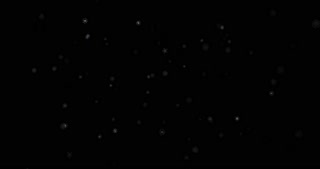 Snowflakes falling on blurred background. Snowing winter outdoors. 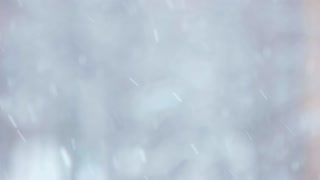 Slow motion falling snow on winter forest background. 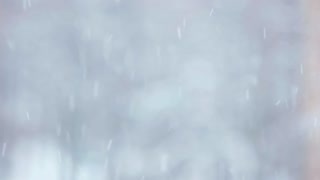 Large snowflakes falling during a winter storm. Winter forest scene.  Slow motion of falling snow. 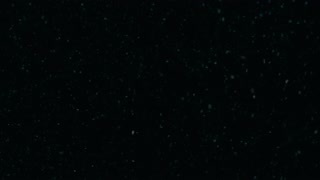 Flying snowflakes falling on blurred background. Snowing winter outdoors. 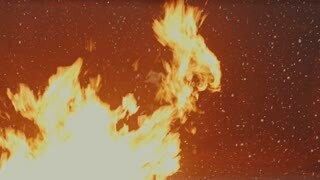 Blurred snowing background. Snowflakes falling in blue shades. Beautiful winter backdrop. Season of miracles. Winter blurry snow background. 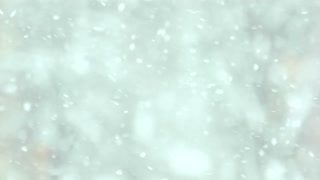 Snow and snowflakes falling on blurry grey background. Snowing winter outdoors. Snowing abstract background. 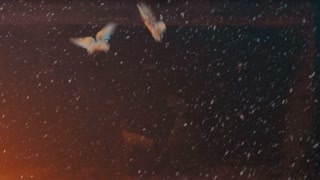 Flying snowflakes falling on blurred background. Blur snowfall weather. 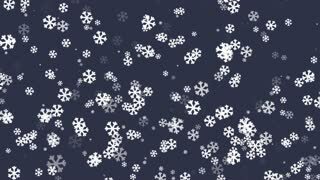 Snowflakes falling on blurred background. Winter scene snowfall on grey blur backdrop.  Abstract snowy winter background. 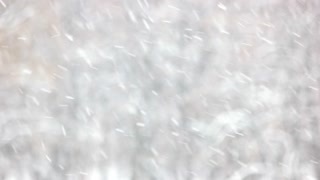 Snow falling down against blurred background.  Abstract winter backdrop with falling snowflakes in pink shades. Falling snow against trees. Beautiful snowy park with falling snowflakes. Winter holidays time. 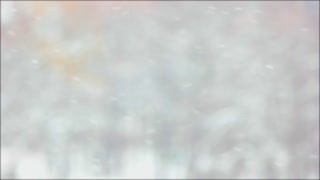 Blurred winter background. Falling snowflakes close up. Cozy winter atmosphere. 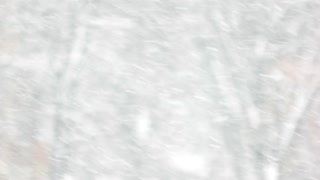 Blurred gray winter background. 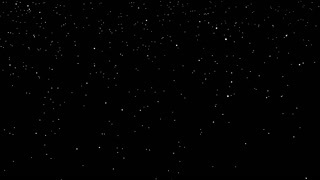 Falling snow and snowflakes. Winter fairy tale. 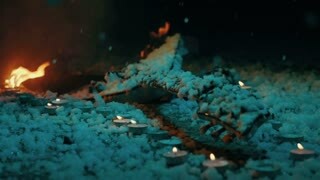 SLOW MOTION, DOF: Cinematic shot of small snowflakes falling from the sky. 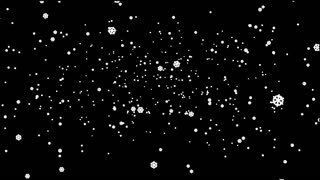 SLOW MOTION: Pristine snowflakes falling from bright sky and down on the trees. 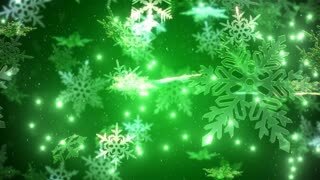 Snowflakes falling over a green backdrop.